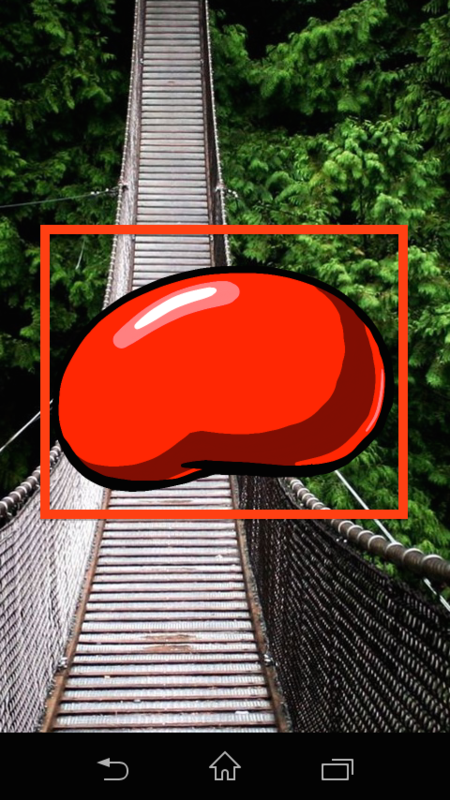 A friend of mind was recently messing around on my Android which is currently running Android version 4.1.2 (Jelly Bean, for those who only know it by name) and he came across this awesome little trick or hack where you can play a small Android Jelly Bean game! 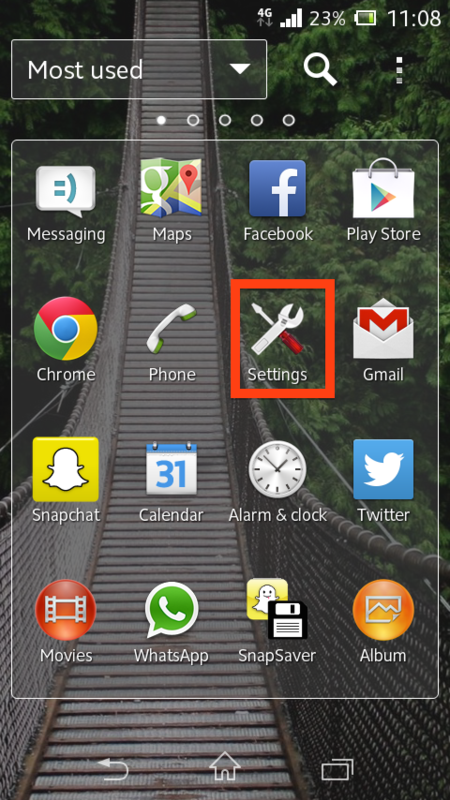 You’ll probably get bored of it after 2 minutes, but if you’re a huge tech geek like me, you’ll love this little trick. 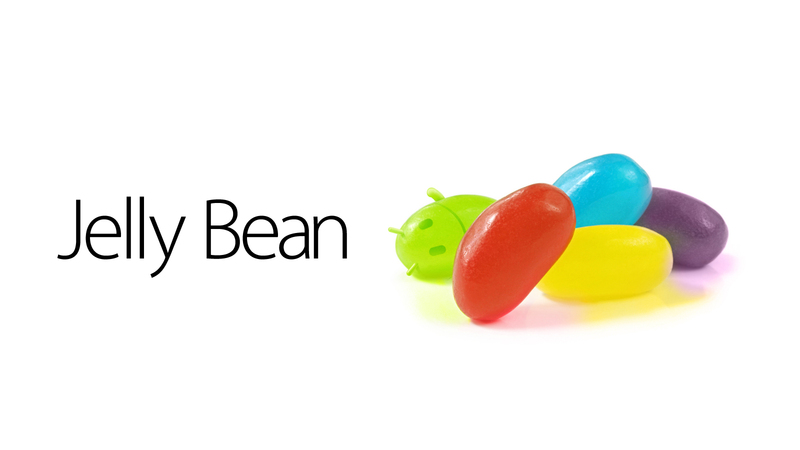 If you like this, you’ll love Android Fully Loaded. 1. Go to your applications screen (the screen that shows all of your apps – from your home screen it is usually a button that looks like 9 little squares). 2. Choose settings from the applications screen (some droids have alternative routes to accessing the settings menu, but whatever – I’m taking you the long way so just chill out and keep reading). 3. Scroll down to the bottom of the settings menu and choose the “About Phone” menu option (this may be positioned in a different spot depending on your phone manufacturer, but this is absolutely where you will find it). 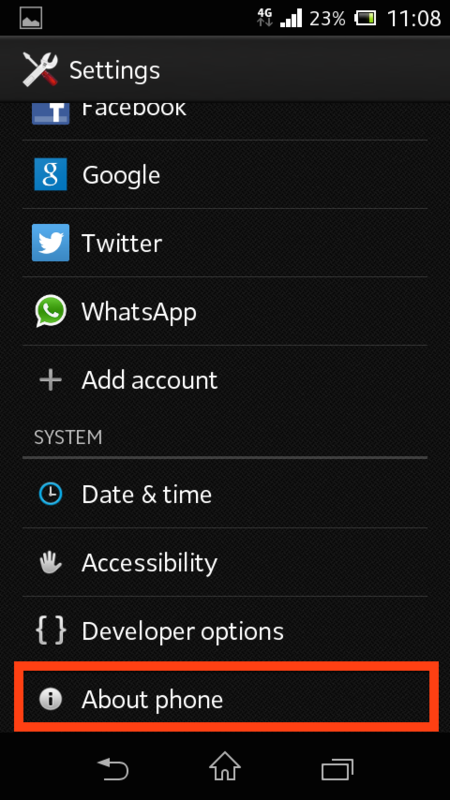 Here you’ll see a bunch of information about your device, as you can see in the image below step 4. 4. Tap on “Android Version” 3 times fast. 5. 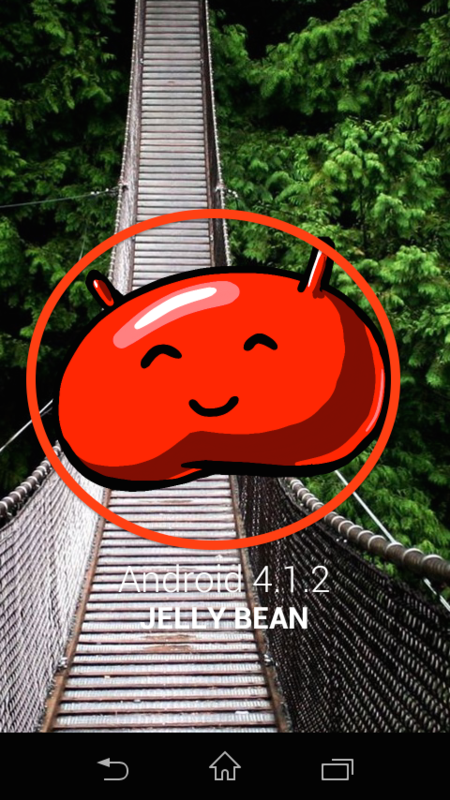 You will see a new screen open with a Jelly Bean on it as seen below. 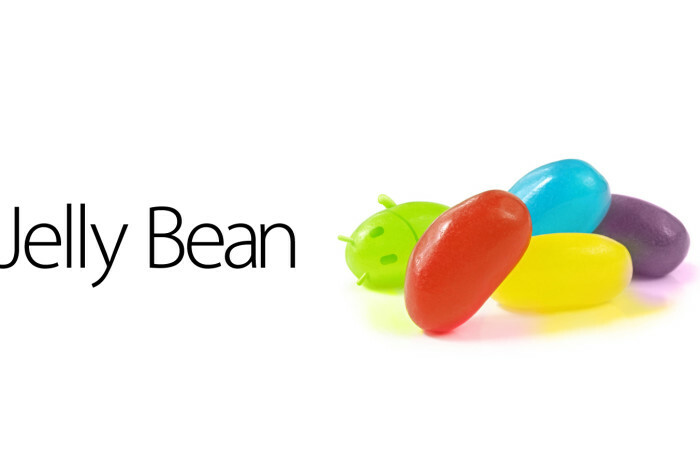 Tap the Jelly Bean once to display the Jelly Bean face and the Android Version number. 6. Drag your finger in a circular or swirling shaped motion around or on the Jelly Bean and the Jelly Bean game will begin. 7. Swipe or move the Jelly Beans that appear on the screen. 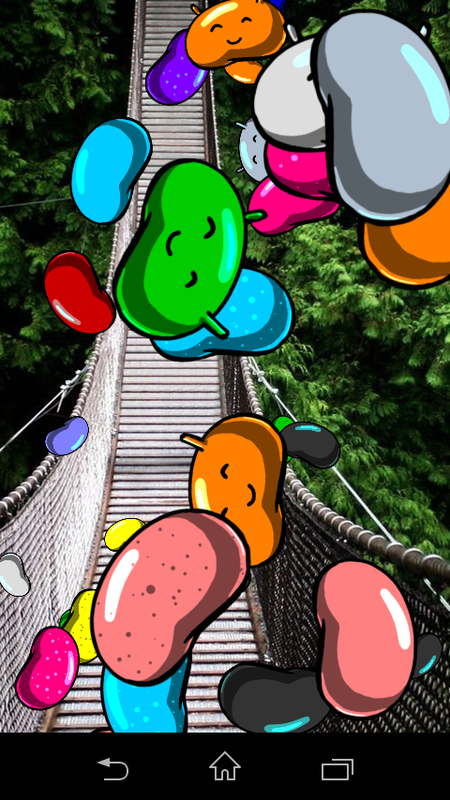 If you wait for a few minutes, the Jelly Beans will slowly reappear and float into the screen so that you can have more fun flinging them off the screen. Did your Android produce a different effect? 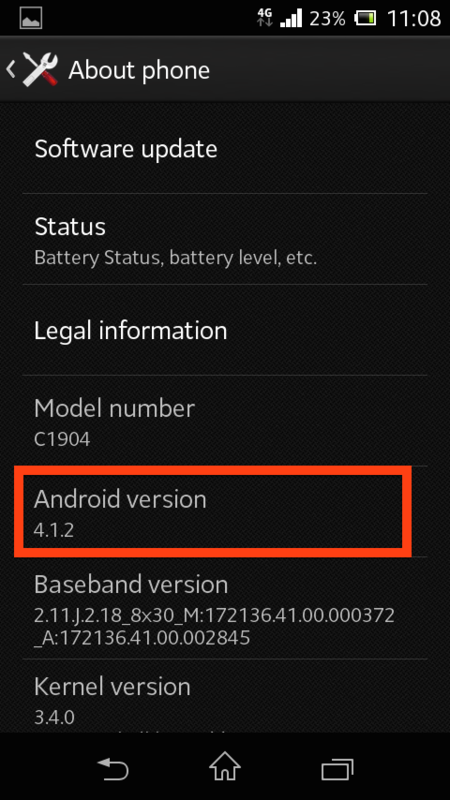 Are you running another version of Android that produces a different game or screen? To take full advantage of your Android Mobile device, you may wish to read the book Android Fully Loaded.